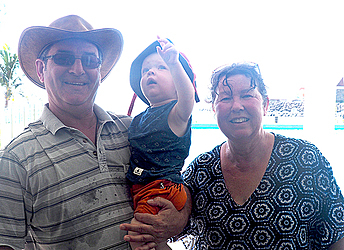 Mark and Adele Taylor are enjoying their stay in Samoa. The most special part for them is Samoa’s charm, which is well kept in the country’s authentic environment. The couple came to Samoa with their daughter, their son in law and two grandchildren. They live in Dunedin, New Zealand and it’s their first time to Samoa. 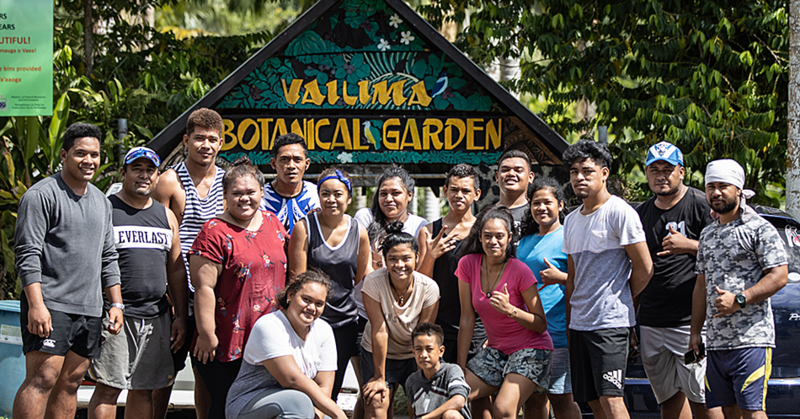 Their daughter has been to Samoa about five times and this time the family decided to experience the island life for themselves. “My daughter came here I think five times and she really liked it. Her husband is here as well for the third time. So I wanted to come to Samoa,” Adele said to the Dear Tourist team. “We knew about Samoa, but never really saved up to go. 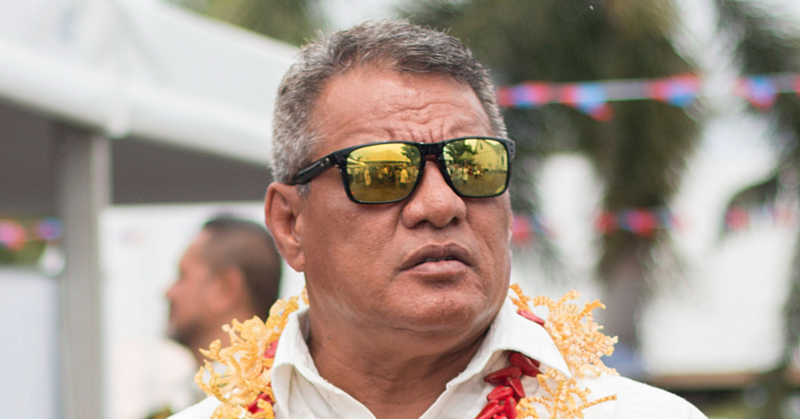 We get the broadcasts about Samoa every day,” Mark added. They are here for family time, explore new places and to have a break. The Pacific is well known to the married couple and because of the region’s closeness to New Zealand; they use the opportunity to travel to this side of the world. A couple of years ago, Mark and Adele went to the Cook Islands. They have been to Vanuatu, Hawaii and New Caledonia. For the past eight days on the island, the family has been exploring the environment. 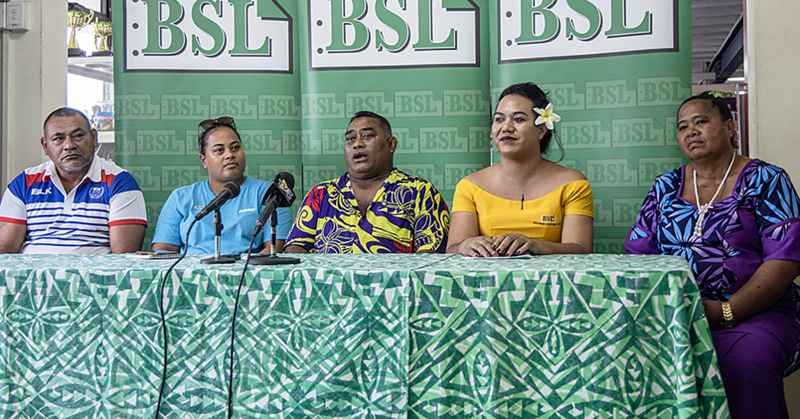 “We have been to the Robert Louis Stevens Museum, we went to some beaches around the island, which was a very bad trip to get there because of the roads and we have been to Apia,” Adele shared. “In New Caledonia, it is a little bit more established,” Peter said. Mark mentioned roads could be one of the important infrastructures to develop in Samoa: “Probably the roads could be better, there are not so many footpaths, but that could be because of the weather, we don’t know. “We wouldn’t want to bring New Zealand to the Cook Islands for example, the Cook Islands are the Cook Islands and Samoa is Samoa. That is what makes it special. It has it’s own charm. “It is like with everything, no matter where you can always improve; you can always invest more money in infrastructure. “The people are really friendly, it is lovely, and they are helpful. In New Caledonia, it was maybe a bit different they spoke French. The people I think are similar to the ones at the Cook Islands,” Adele said. “Everyone says hello, we felt safe and welcomed definitely. It is beautiful to see all the scenery, which is very original,” Mark added. “What I recognise a lot is the police presence in town,” he added. They both agreed that this trip has been a great one for their family.